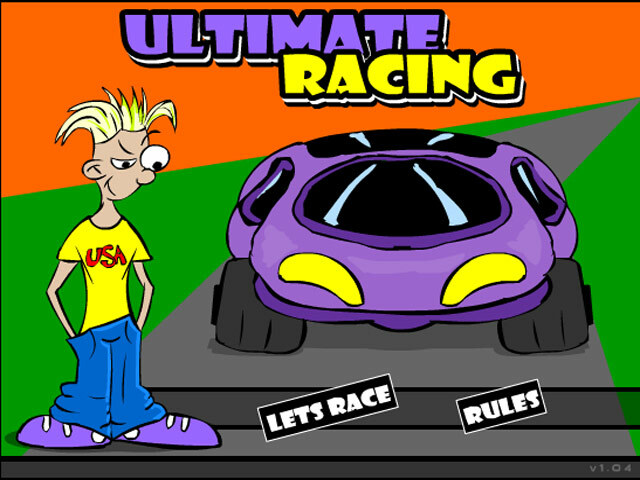 Hit the racetrack in Ultimate Racing! 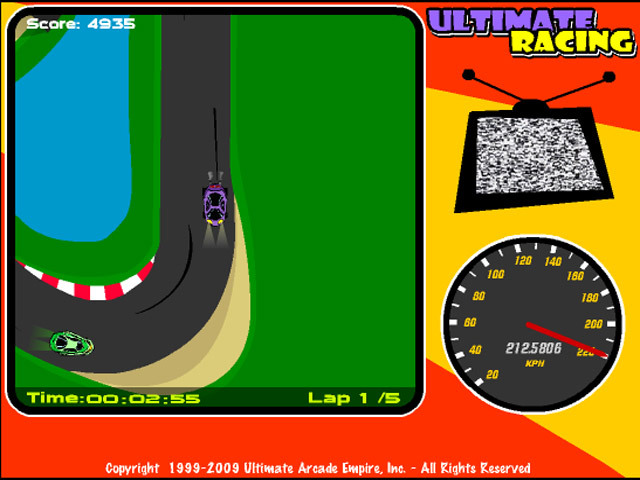 Race against the computer and complete five laps in as little time as possible! 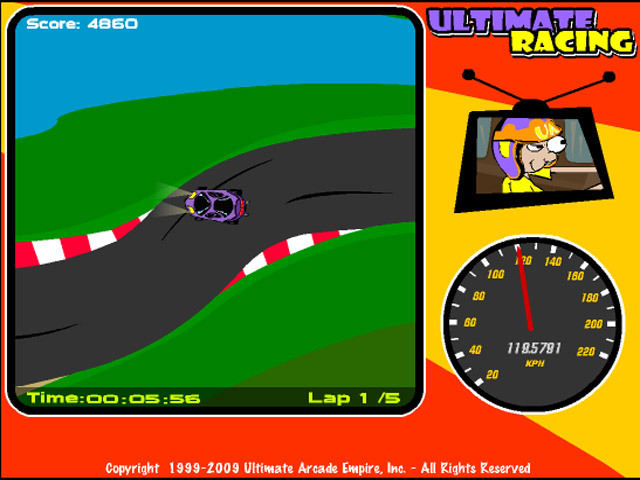 Avoid the obstacles and put the pedal to the metal!